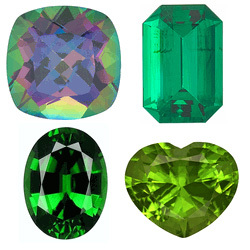 Blue Gems - Green Gems - Red Gems - White Gems - Purple Gems - Yellow Gems - Pink Gems and more! 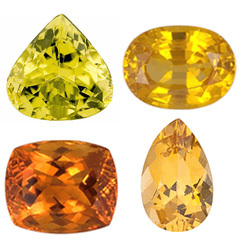 This is your chance to shop for fantastic loose gemstones in whichever colors you are drawn to. 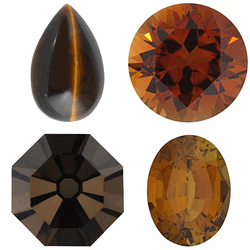 We offer top quality loose stones at wholesale prices. 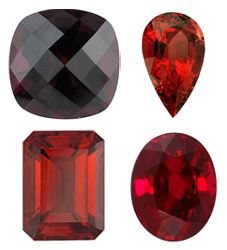 Our selection is all inclusive with almost every gemstone variety in tons of shapes and sizes. 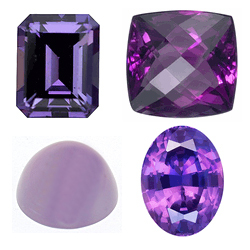 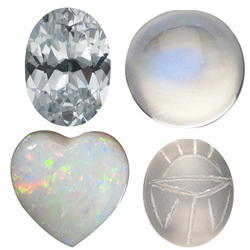 We offer large, free sized stones as well as smaller standard sized calibrated gemstones. 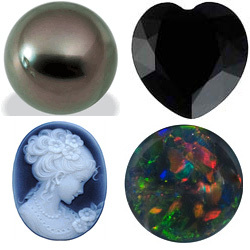 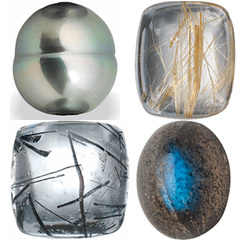 Whatever color, shape and size you are looking for, AfricaGems can offer you multiple options that meet your criteria. 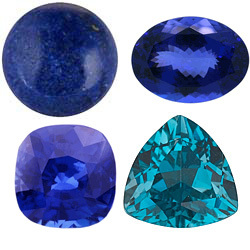 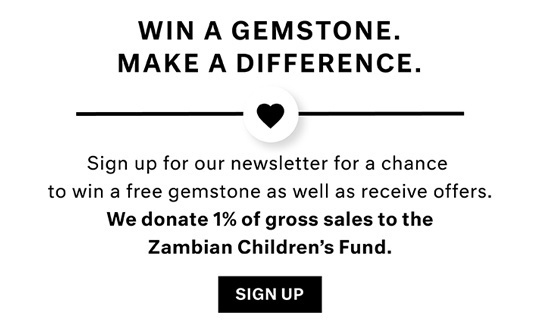 With our multitude of amazing loose gemstones, your imagination is the only limiting factor in creating unique and beautiful gemstone jewelry. 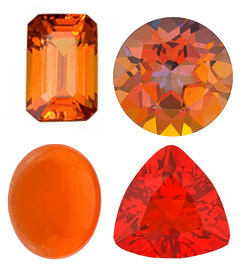 For people with an artistic eye and an understanding of color, every tint and hue of each color category is an entirely new color with its own energy and aura. 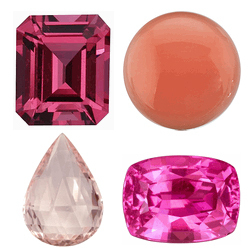 When you click on a color section your eyes will be treated to a feast of many gemstones in shades and hues of each color. 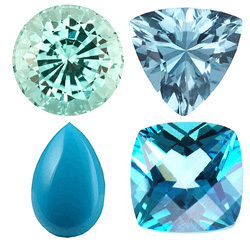 We are sure you will enjoy finding gemstones in all of the beautiful colors that they come in.